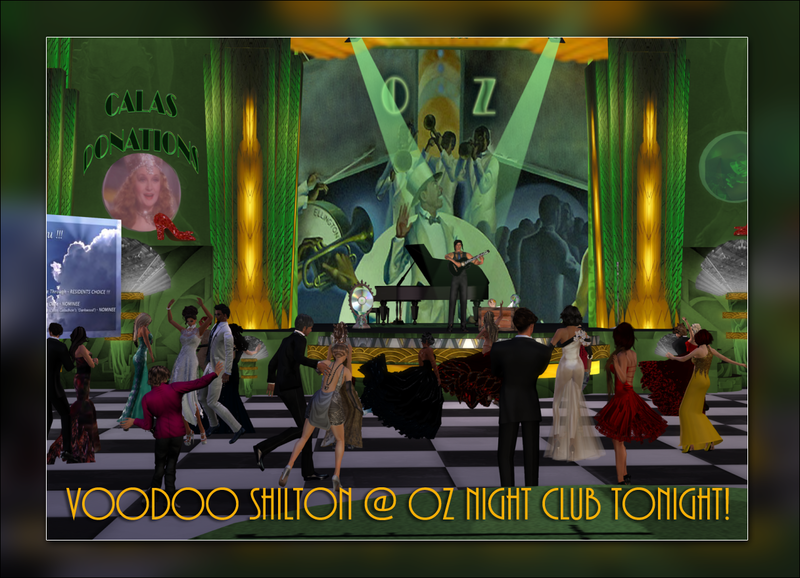 VOODOO SHILTON at OZ Night Club 7pm SLT TONIGHT! ‘Glam up’, put on the ‘Glitz’ and join us tonight at 7pm SLT at OZ Night Club. 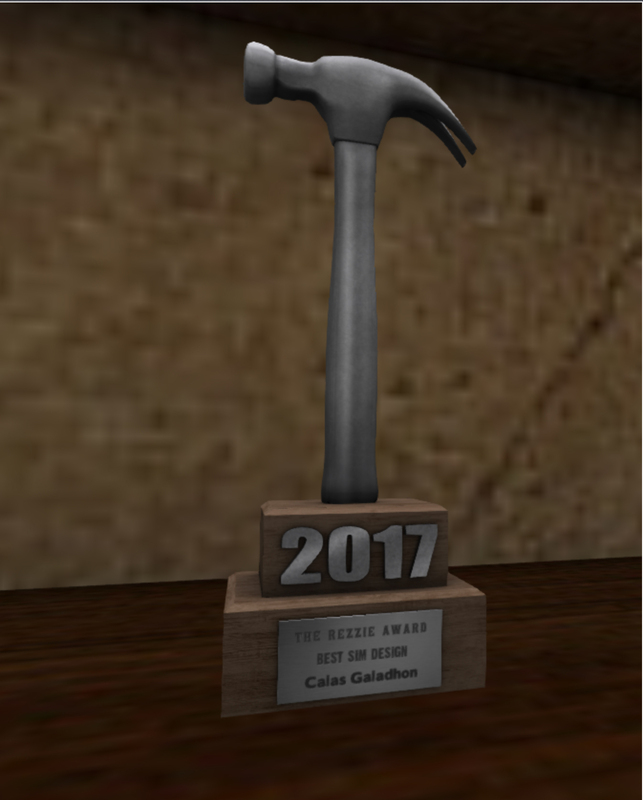 One of SL’s best singer/songwriters and AVI CHOICE winner, VOODOO SHILTON is one of, if not the very best, on a stringed instrument in Second Life! Always a great show! Dress is formal – if everyone can keep their scripts under 100, we can all trip the light fantastic to Voodoo’s wonderful music!